On 1 March, Ecology was very pleased to take part in the UK Stakeholders for Sustainable Development (UKSSD) annual conference. 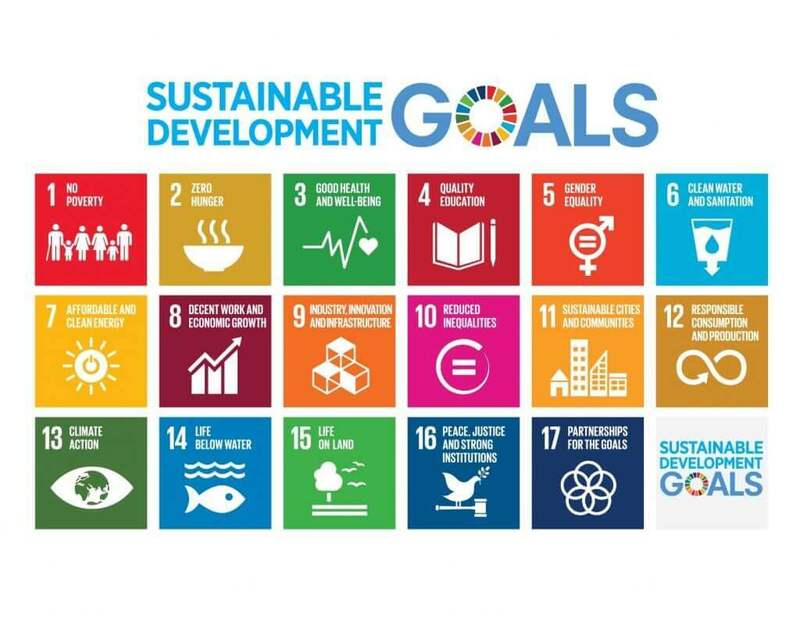 The UKSSD is a network of businesses, NGOs and research institutes who want to work together to help achieve the UN Sustainable Development Goals. Goal 1 No Poverty: 16.8% of people in the UK are living in poverty. Goal 2 Zero Hunger: 3 million in the UK are undernourished and 1.3m of those are elderly. Goal 3 Good Health and Wellbeing: Approx. 40,000 premature deaths are caused by air pollution. Goal 4 Quality Education: 47% of young people fail to achieve 5 GCSEs. Goal 5 Gender Equality: 19% of UK women aged 16-59 have been victims of sexual assault in their lifetime. Goal 7 Affordable and Clean Energy: 8.3% of UK energy is from renewable energy sources, the UK is set to miss its own target of 15% by 2020. Goal 8 Decent Work and Economic Growth: 17.5% of young people in the North East are not in education, training or employment, compared with 10.5% in the South East. Goal 10 Reduced inequalities: 21% of people live on less than half of the average income. Goal 11 Sustainable cities and communities: 20% of homes failed to achieve the decent homes standard, Shelter puts this at 40%. Goal 12 Responsible Consumption and Production: in 2013 15 million tonnes of food and drink were wasted in the food chain. Goal 13 Climate Action: According to IMF, EAC and OECD, the UK has substantial fossil fuel subsidies. Goal 14 Life below Water: Some UK fish stocks and areas fare better than others, cod especially is coded red for ‘reduced capacity’. Goal 15 Life on Land: Over 20% of habitats of European importance and over 10% of species are in both ‘unfavourable’ and ‘declining condition’. Goal 16 Peace and justice, strong institutions: Trust in national government is very low at 31%. These statistics provide a glimpse at some of the deep inequalities which exist in our modern society. An underlying principle of the goals is that no one is left behind. We must make sure that the most vulnerable in society are given the most help. We would love to hear how Ecology members are making changes for the Global Goals, so please let us know by emailing us at [email protected].